Before Kanye made a sport of it, ODB had already mastered it. 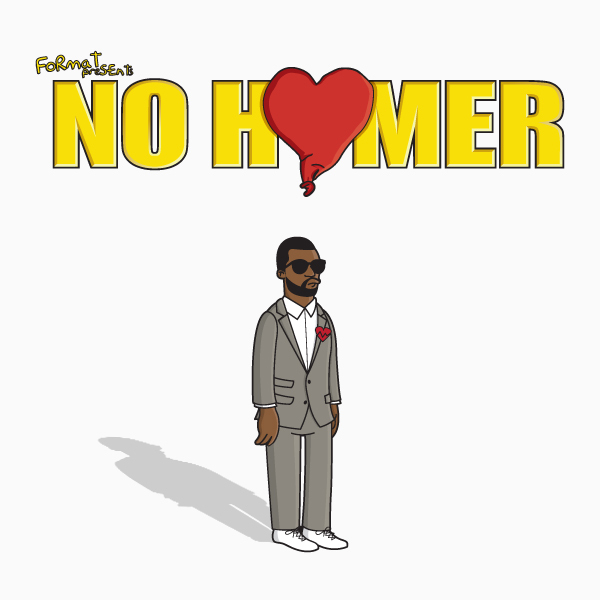 In a series titled “No Homer” (oh, I get it), Format Mag has turned your favorite rapper (ok, probably not your favorite) into a Simpsons character. It’s more entertaining than you’d think… I hope. Kanye is above, check out the rest at Format Mag. Check out Curtis Jackson’s actual Simpsons performance after the jump.